Burning The Miles Away. 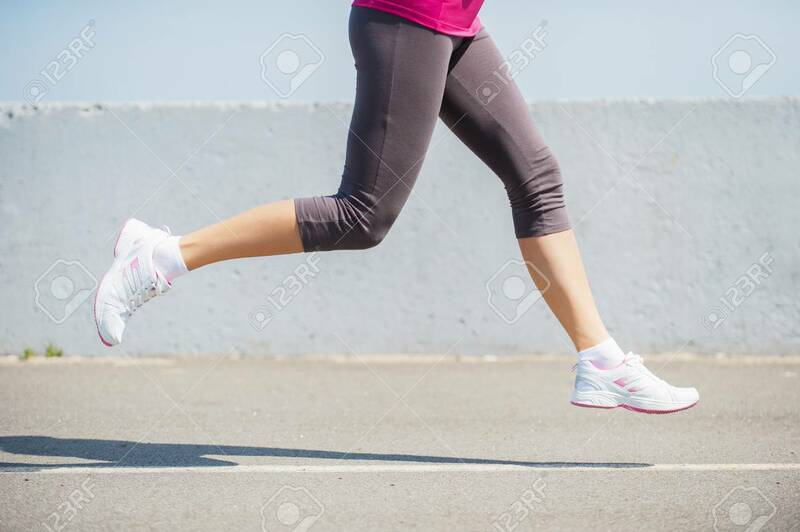 Side View Close-up Image Of Woman Running.. Stock Photo, Picture And Royalty Free Image. Image 28327538.